Maryam Nawaz, daughter of deposed prime minister Nawaz Sharif, on Tuesday termed putting their names on the Exit Control List (ECL) a last ditch effort to bar them from returning to the country. 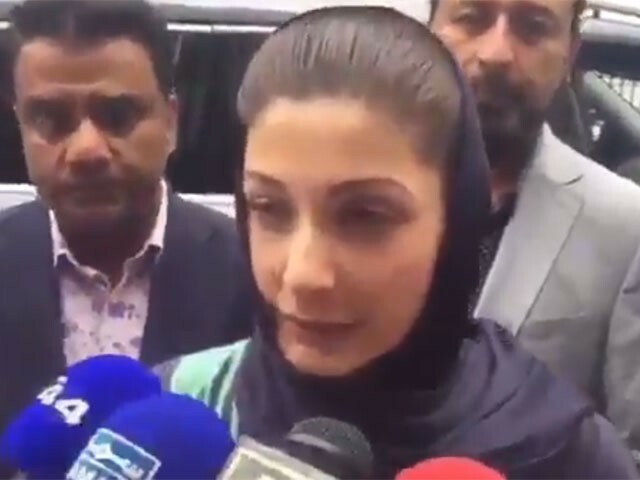 The Pakistan Muslim League-Nawaz (PML-N) supremo and his daughter earlier announced to surrender to the National Accountability Bureau (NAB) on their return to the country on Friday following the Avenfield verdict. “No matter how much you try to cover it, people know the reality,” Maryam said while talking to reporters in London. 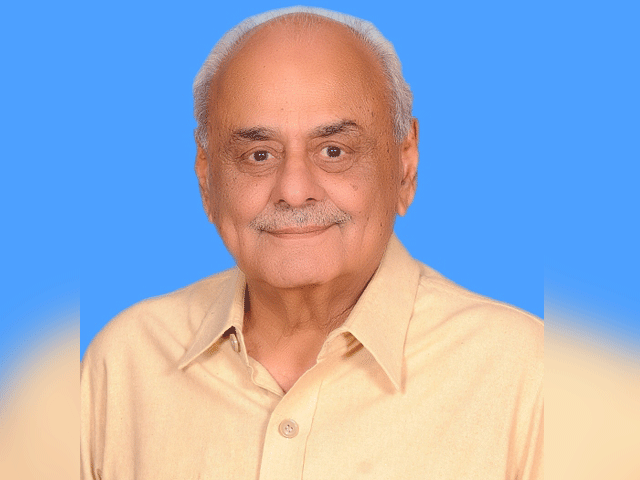 “This is not the 1970s or 80s; the more you try to cover up [the facts] the more you will be exposed,” the PML-N leader added. The former premier’s daughter went on to add that ‘they’ have used all tactics, but were defeated by their own designs every time. 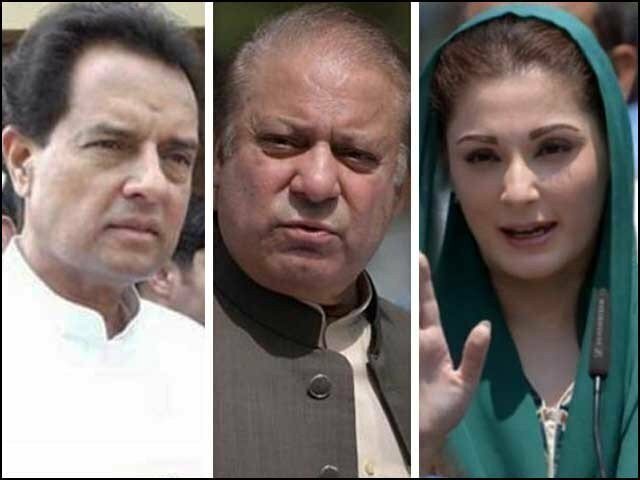 Last week, in a verdict which will echo across the political landscape of the country for decades, the accountability court hearing the Avenfield reference sentenced Nawaz to 10-years imprisonment and Maryam to seven years.